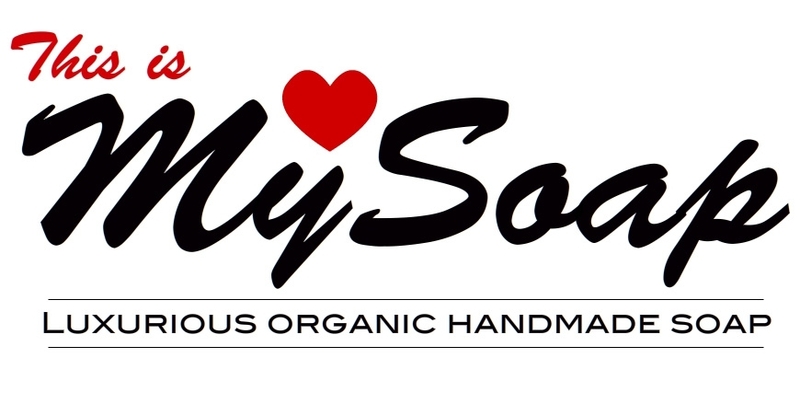 Toxylicious: Review: My Soap Luxury Handmade Organic Soap!! 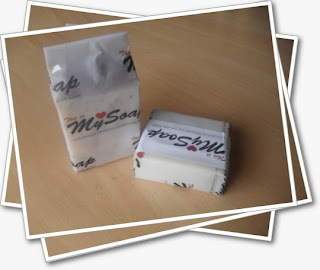 Review: My Soap Luxury Handmade Organic Soap!! Ah..the wonders of Twitter!! !..which is exactly where i discovered the fabulous little brand - My Soap. My Soap make luxurious handmade organic soaps. They source their ingredients from all over the world ( e.g. 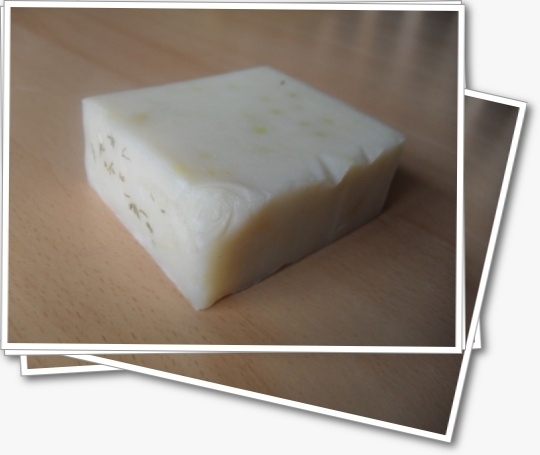 their Orange Butter Soap contains Oranges and Orange Oil extracts from Valencia in Spain and their Cucumber Aloe and Lime Soap contains Moroccan Cedarwood Oil). They also stick to the traditional way of making soap - which means they keep in all of the skin conditioning glycerin, which in mass manufactured soaps is normally removed!! The ingredients also include wonderful stuff such as cocoa and Shea butters, coconut oil, hemp oil, olive oil and soybean oil....and the completely heavenly scents are produced by the addition of essential oils...(are you drooling yet)!! There are no nasty synthetic ingredients or detergents used and they most definitely do NOT test on animals! !They are also kind to the environment with low impact production methods and are vegetarian and vegan friendly also! 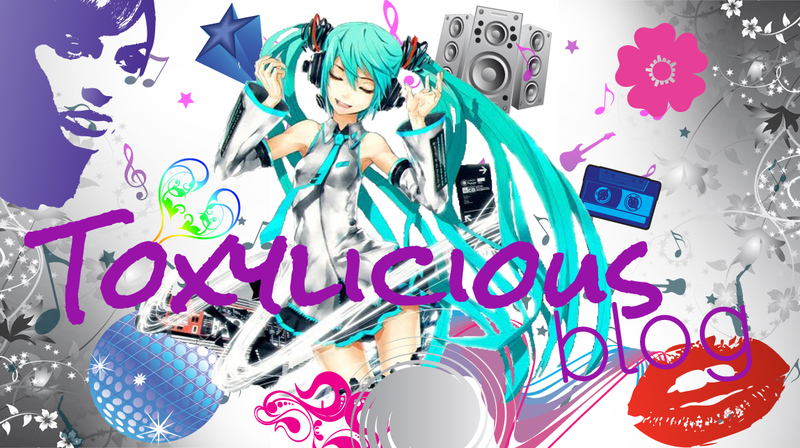 !.....are you suitably impressed!! Anyway on to the soaps themselves - iv been sent two!! Which i have to say came in simple but very effective packaging - making these ideal gifts!! 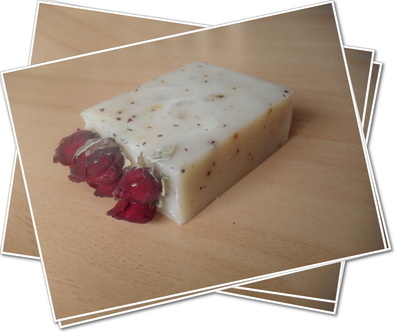 The first one was Fresh Rose Butter Soap! On opening you are literally greeted by this gorgeous heady scent which smelt divine. It has a cute rose bud studded effect on the side of the soap which was a really nice touch. You get a fair sized slab and this one is packed with Cocoa butter/Shea butter, Rose geranium, Petitgrain and Ylang Ylang essential oils along with ground rosehips which help exfoliate your skin. This had a gorgeous almost lemony fragrance to it, definitely my favourite of the two and my other half also agreed on this one!!!! This is packed with cucumbers, Aloe Vera juice, Peruvian lime oil, Moroccan Cedarwood oil, lavender and Shea Butter. So after finally tearing myself away from constantly sniffing the bars i ran myself a bath ready to get testing. On contact the bars feel incredibly creamy, lather up easily and the lovely fragrance just fills the air. Now as you know..some soaps can be quite drying on the skin...these felt rich and luxurious, and even after my bath my skin felt clean, zingy and soft!! Conclusion - these are soaps made with love, there's time and thought that goes into the process of making these and it shows in the end product!! They smell divine, lather well, feel great on the skin and do not dry your skin out!! With a huge selection of different fragrances/flavours the only problem is which one to choose!! !